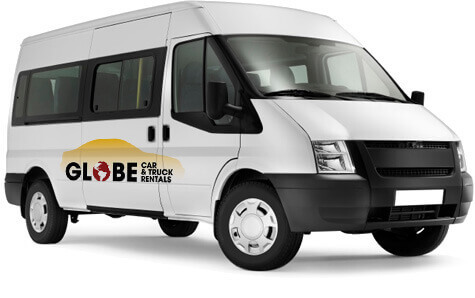 At Globe, we make your car rentals easy! 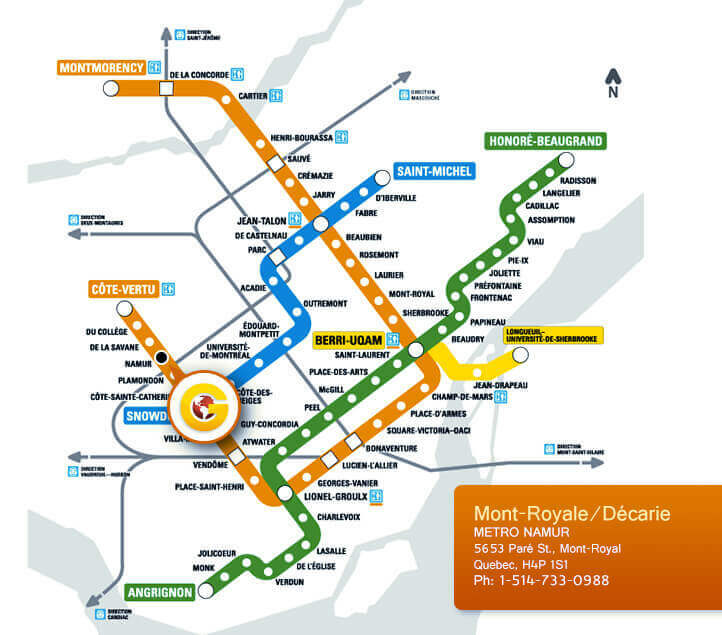 All our Montreal car hire and Toronto car rental branches are located within minutes walking distance from a metro stations, transit stations and various bus lines. If you need a lift, at participating branches, we will send someone to pick you up and/or drop you off. Choose the closest branch to you and call us at least 1 hour before (5 KMS Radius Limit). Kindly call 1-866-50-Globe (45623) when you have collected your luggage “AND” cleared customs. 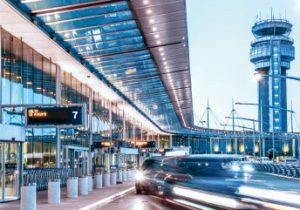 Our shuttle will be dispatched to you in order to collect your airport car rental. Please note that during rush hour and severe weather conditions, there may be traffic delays. Tip: Please refer to actual photo to the right for client meeting point – Door #7 which is located on the “departure level“, one floor up from arrival! Service is available during our normal business hours. 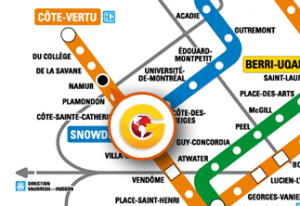 Shuttle service is available within a 5 kms radius of our Town of Mount-Royal branch. Please note that our shuttle service may be delayed during snow storms or rush hour. Therefore, please call us 2 hrs prior to your car rental selected pick up time. Closest Metro is Namur station – a short 10 minute walk. Alternatively, we can also pick you up from the metro station, simply give us a call when you arrive. See the map! Service within a 5 km radius of our Villeray / Petite Italie branch. Please note that our shuttle service may be delayed during snow storms or rush hour. Therefore, please call us 2 hrs prior to your selected pick up time. 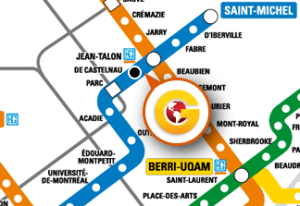 Closest Metro is De Castelnau station – a 30 seconds walk. See the map!